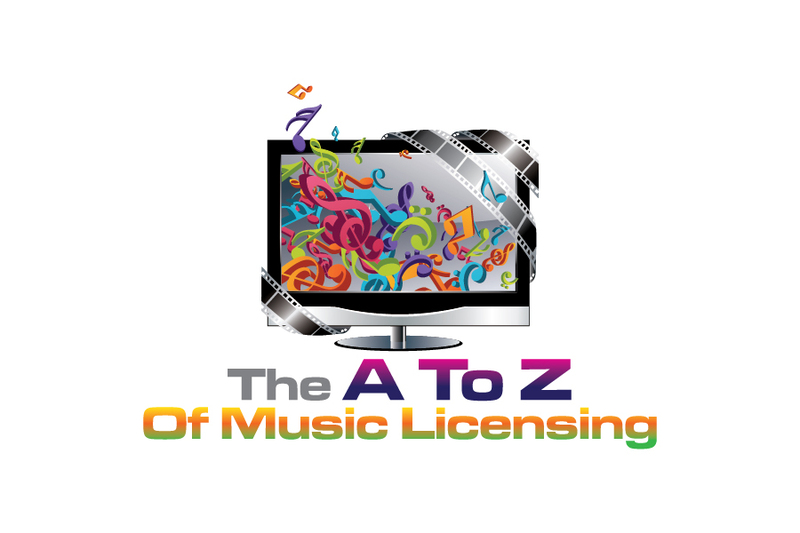 Based on my experience of working in the music licensing business for over six years, I have put together a one of a kind program called The A-Z Of Music Licensing that covers, in detail, how to get started in the business of music licensing. 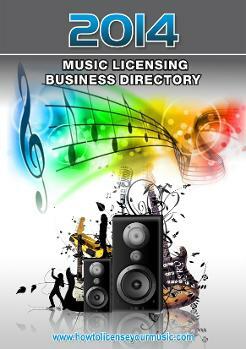 This program is the most comprehensive product available on the business of music licensing, period. It explains in detail everything you need to know to get started in the business of licensing your music. The program contains both an audio portion (ipod compatible) that explains how to license your music, an audio interview with a leading industry insider and also a directory of contact information for the music licensing industry that is accesible immediately as a PDF file. The whole program is available online immediately when you check out. 3 Song Sampler - Includes the first three songs I had placed in Television. This is a great reference for the production quality needed for getting your songs placed in Television. Free Bonus #1 - The 2014 TV and Film Music Industry Directory - Contact over 1,600 music publishers, supervisors and more with the 2014 TV and Film music industry directory. 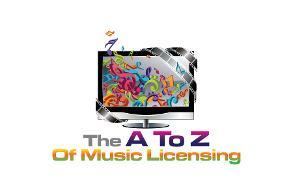 Accessible immediately as a PDF file when you purchase The A To Z Of Music Licensing. The 2014 TV and Film Directory sells by itself for $39.97. I signed up for your A-Z program and i just thought you'd be interested to know that i got my first ever track licensed today. I'm really excited, and your free vids on youtube is actually what opened me up to the whole concept of music licensing. I've been a musician nearly all my life but never knew about it. So, thank you! Just $39.97 Until Sunday, May 11th!